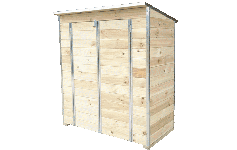 We're here to help you find the right shed for you place! 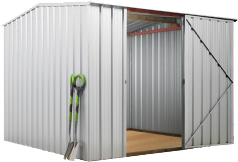 Be it for home, bach or on the farm we've got a quality NZ made shed that's perfect for you. 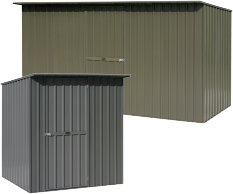 Choose from New Zealand's largest range of ready-to-go kitset sheds, or fully customisable sheds in steel or timber. 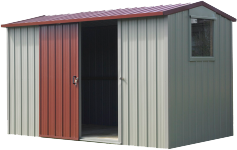 All sheds have great warranties, fully backed by their NZ manufacturers. 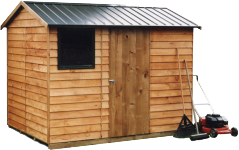 Most of the standard shed sizes are available with wooden kitset floors as an optional extra. 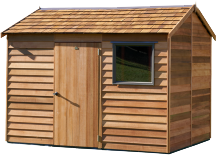 Choose DIY assembly, or if you need a hand we can arrange to have your shed assembled on site for you. April Sale - Save 10% plus more! 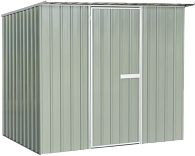 Customise your shed and order online, or if you're not sure of what you need, or what will work best for your site, give our friendly Shed Experts a call on 0508 448 222 and we'll happily discuss your requirements.